So you’ve got the dress, the wedding location and the photographer. You’re still deciding on the venue for your reception, and you’re weighing up a few options in the Adelaide Hills. You know the details that you need to run past your fiancé. Are you stuck on where to start? Let’s go through a few tips to get the ball (and happy tears) rolling. Wedding speeches should be sentimental, entertaining and memorable. Here are a few points to help charge a glass-clinking toast. We know, we know. Writing your speech is something that takes time, so give yourself enough of it. Don’t be worried if you end up with a dozen scrunched up papers. You need the time to articulate your thoughts and be able to express them well. Drafts are perfectly normal, so don’t overwhelm yourself. Get scribbling and create a bullet point outline of everything you want to say. This will help you piece the speech together. It’s much easier to tackle something as big (and important) as your wedding speech when you’ve got all your main points covered and flowing. Always give a special mention to the people who have made your big day possible. Who doesn’t love hearing their named called out in a speech. It’s a nice way to connect with your guests. Make yourself a cuppa, pull out the pen and paper and reminisce. What stories are you going to include in your speech? While these are your words and memories, it’s still important to practice what you’re going to say. Wedding toasts don’t need to be perfectly recited because they’re coming from the heart. They’ll be perfectly imperfect. But it will help on the day if you say it out loud a few times beforehand. While we can’t write your speech, we can help you with the reception part! Let us take care of a huge chunk of your wedding to-do list. The venue. The menu. The accommodation. The parking. Oh, and that all-encompassing Adelaide Hills view. It’s your wedding, in your style. We’re just here to make that a reality for you. 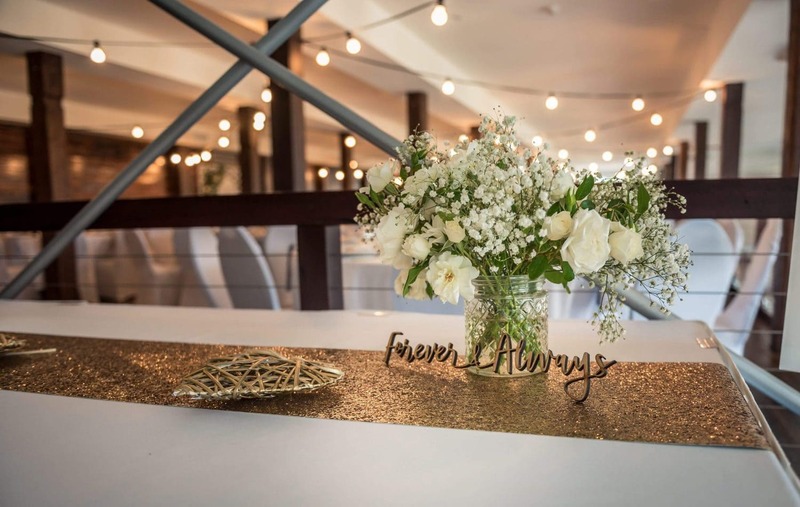 Our team of experienced event staff will help ease the stress, so you can focus on writing an incredible speech that’ll warm the hearts of all your guests… not just your fiancé’s.